Don’t abandon your single band 802.11N router just because it can’t keep up with your brand new phone, tablet or laptop. Use the HW5AC Wireless AC Access Point Upgrade to upgrade your existing Access Point to the latest Wireless-AC standard. 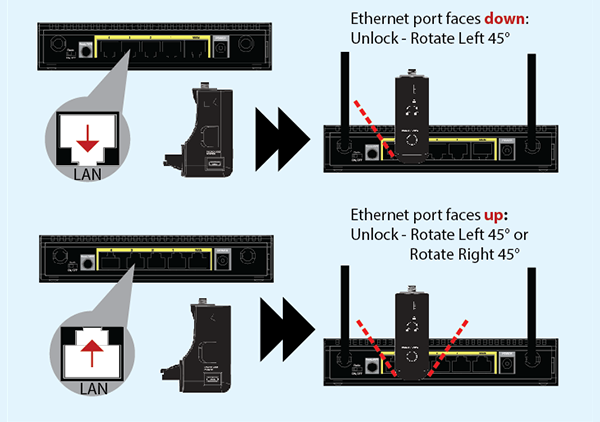 Not ready to part with your router? Whether your internet service provider forces a router/modem combination that you can’t change or you simply don’t want to risk taking your network down to setup a new router, Hawking can help! Use the HW5AC Wireless AC Access Point Upgrade to upgrade your device to the fastest Wireless standard by simply plugging the Wireless-AC Network Upgrade into your existing device’s available ethernet port. 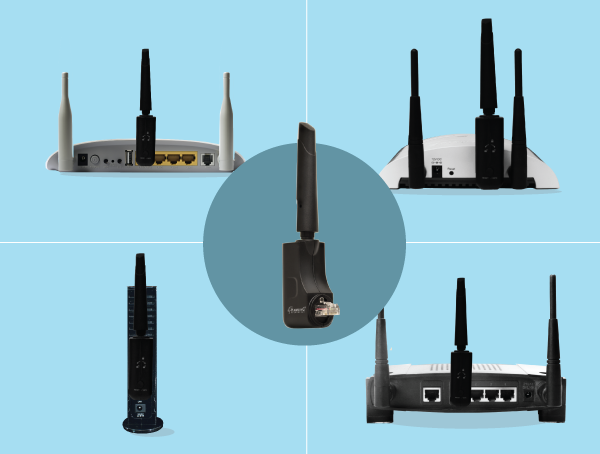 Previous wireless standards like 802.11b/g provide speeds that are sufficient for checking emails and surfing the internet, but if your wireless demands have increased to include streaming movies, downloading high definition content, and transferring data intensive files, the Wireless-AC standard is for you. While other networking companies force you into buying new devices, Hawking Technology has developed this unique product that allows you to add onto your existing networking device to connect with your brand new Smartphones, Tablets, and Ultrabooks at Supercharged Speeds! 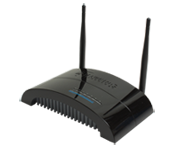 The HW5AC not only supports Supercharged Wireless-AC speeds, it also features a rotatable external Hi-Gain Antenna to maximize your Wi-Fi reception and provide stable high speed connections! It’s slim ethernet design ensures that the HW5AC is not only portable, but also compatible with all RJ45 Ports. The self-locking mechanism guarantees against the commotions of everyday life, making sure your AC upgrade stays connected and secure. The HW5AC has two modes. The Primary mode is 5GHz AC This means you can plug the HW5AC directly into your wireless device, ie. Router, Access Point, Bridge, Repeater, etc. and instantly upgrade it to the Wireless AC standard. Now your 5GHz devices are compatible with your existing network device without having to buy and reconfigure a new one! Additionally, all your devices will connect at Wireless-AC supercharged speeds! 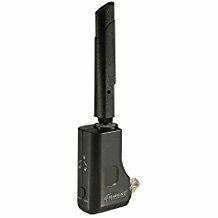 This device has a built-in locking mechanism to provide a sturdy connection via ethernet port. Based on your existing networking device, there are different methods to secure the device. Follow the diagram below to insert and release your HW5AC.